The Hemlock Woolly Adelgid. A species few people have heard of – yet it is devastating the Hemlock forests and the delicate ecosystems that depend upon them. From infestations in our own backyards, the Hemlock Woolly Adelgid has already spread throughout the east coast of North America from the Carolinas up into Canada. 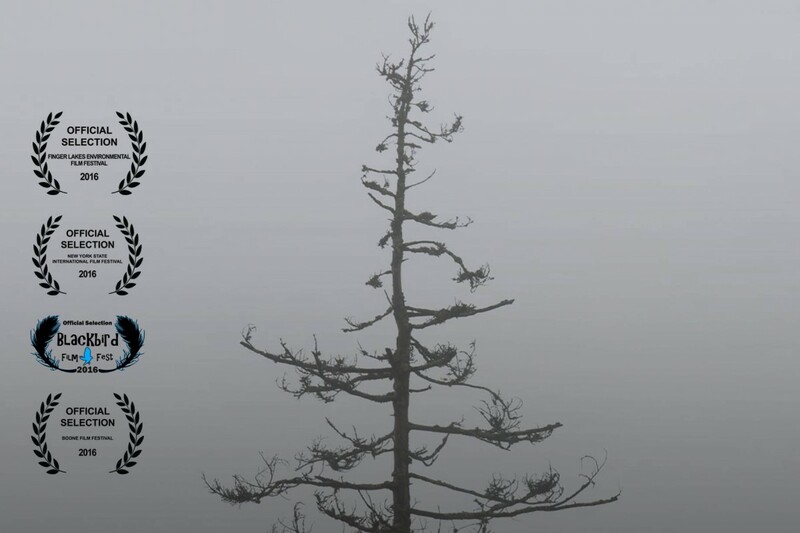 The film, “The Hemlock Woolly Adelgid – A Film About the Loss of an Ecosystem” aims to engage and educate the viewer on this all too often, over looked invasive species by explaining its past, present, and what could easily be the future if significant action is not taken. Through the use of cinematic visuals and archival footage of other forest pests, specifically the Emerald Ash Borer, the film illustrates the vital importance of The Eastern Hemlock Tree as a foundation species in North American forests, and raises the questions of what should be done to prevent the spread of the Hemlock Woolly Adelgid and the growing phenomena of invasive species as a whole. The Hemlock Wooly Adelgid Documentary is made with the support of the Cayuga Lake Watershed Network, a non-profit focused on environmental conservation.